The main purpose of the aluminum foil net is to filter the air, which is mainly used in air conditioners or chiller devices. Our technician has been able to process aluminum mesh filter into various shapes, or several layers of tile, or press it by weight, or add borders. In a word, our expanded aluminum foil products can meet different use conditions or needs. 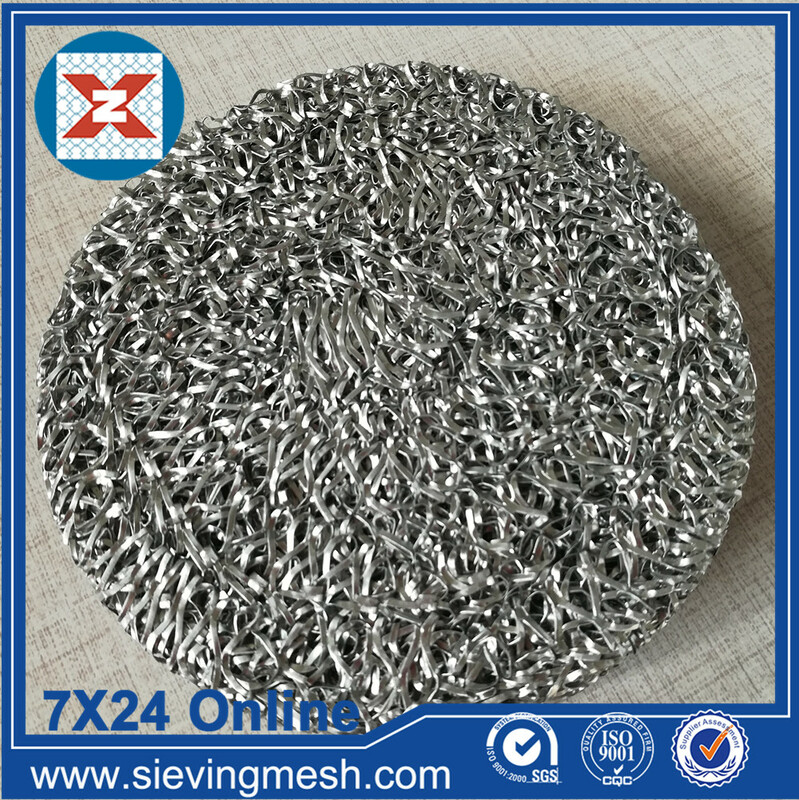 Of course, Stainless Steel Wire Cloth, woven mesh, Crimped Wire Mesh, barbecue grill mesh, punching net, Hexagonal Steel Plate Mesh, wire baskets, we are still in the process of production, welcomed the inquiry. Looking for ideal Expanded Aluminum Foil Pad Mesh Manufacturer & supplier ? We have a wide selection at great prices to help you get creative. 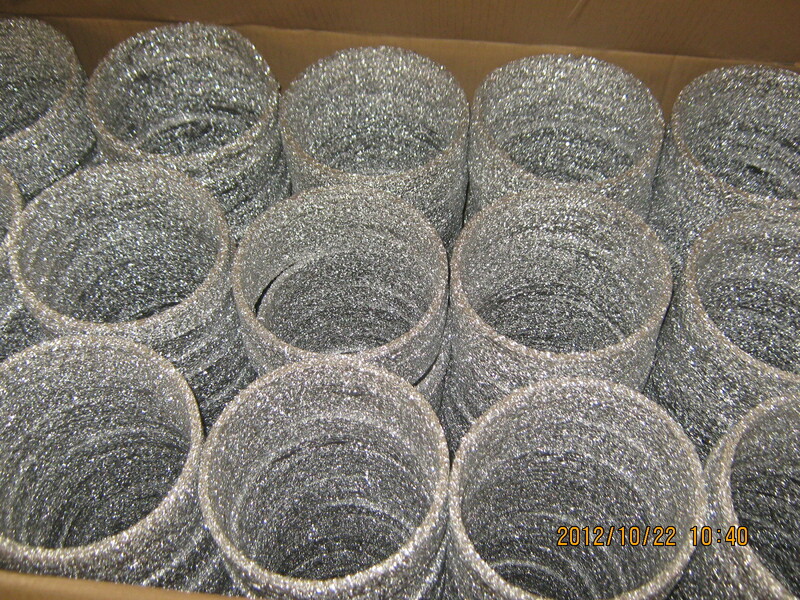 All the Aluminum Foil Filter Net are quality guaranteed. We are China Origin Factory of Aluminum Foil Fabric Pad. If you have any question, please feel free to contact us.